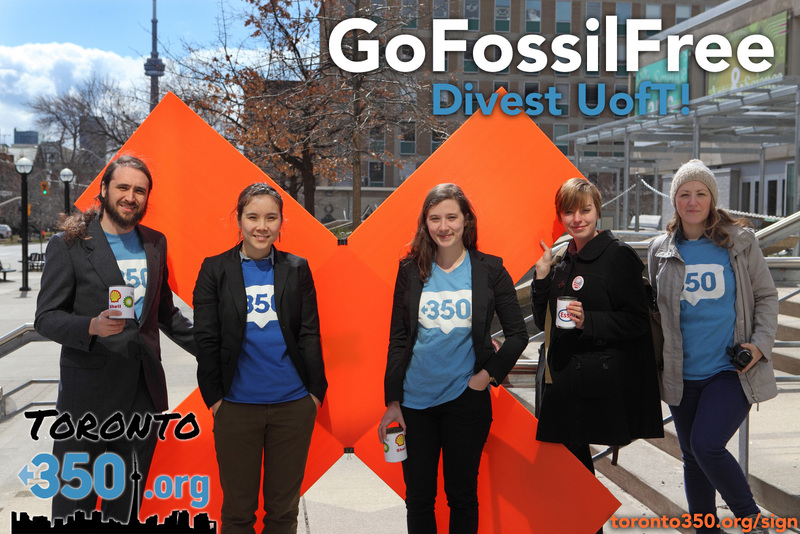 On March 6th, the campus group Toronto350.org will present their 190-page divestment brief to the University of Toronto president. Toronto350.org will be presenting a 15 minute lecture explaining the ethical, legal, and financial cases in favour of fossil fuel divestment. 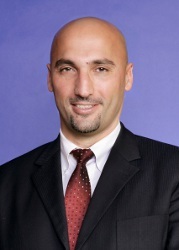 The lecture will be presented by Mr. Dimitri Lascaris, a U of T law alumnus now with Siskinds LLP. Spaces at the lecture are being allocated for representatives of the Office of the President, all members of the Governing Council, officials from the university's asset management corporation and responsible investment committee, senior legal council, and other interested parties. The lecture will run from 7:15pm until 7:30pm, with questions to be answered afterwards by a panel from Toronto350.org. In tone, it will be a formal event (no dress code will be enforced). The Lecture will be presented by Dimitri Lascaris.